Juliana Balyeat has recently been promoted to the Citizens Bank Minnesota management team as the Assistant Branch Manager for their Lakeville Branch. 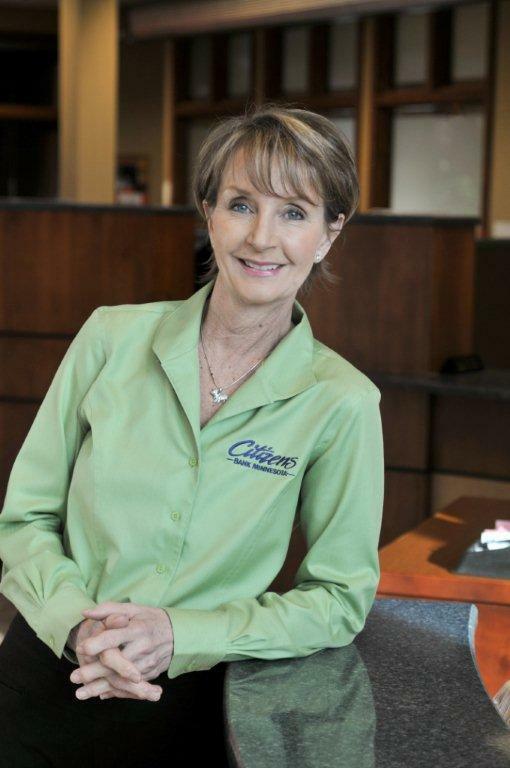 Balyeat joined Citizens in 2004 as a Client Services Representative. She lives in Lakeville with her husband Dennis. Balancing your checkbook is important for many reasons. Making sure all debits & credits clear your account for the correct amount could save you money. In addition, if you don’t balance your checkbook, you could end up becoming overdrawn, which could cause you to incur fees. Another reason to balance your checkbook is to watch for fraud. It is important to look through every transaction in your account and to contact the bank immediately if you notice anything suspicious. 1.) Go through your statement and check off each item in your register. Make sure the amount on your statement matches the amount written in your register. 2.) Look through your statement for any items that are not listed in your register. If you find any, record and subtract or add them from your register total. 4.) If your register & statement balances do not match, find the difference between the totals. Look through the statement & register for any item that matches your difference. If you receive a printed statement from us, the back includes instructions and an easy to use chart to assist you in your reconcilement. If you have any questions when balancing your checkbook, please call or stop in to the bank and someone can assist you.